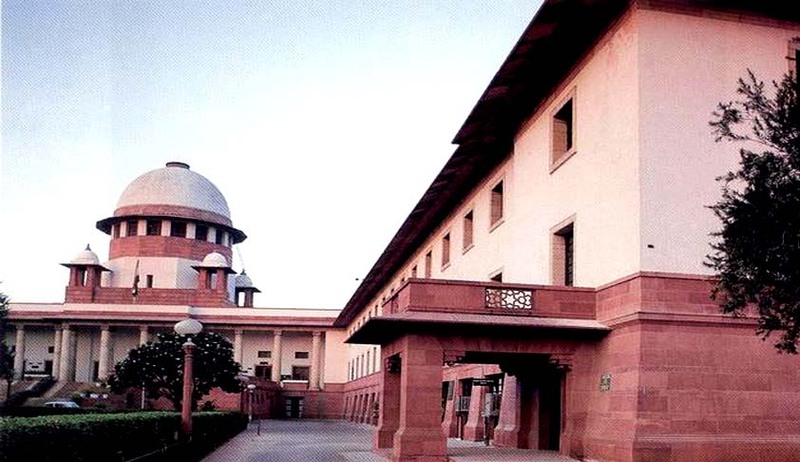 The Supreme Court has sought response from the Centre and Army on a PIL highlighting the encroachment of more than 12,000 acre of military land by the private realtors and land mafias across the country. In his PIL, advocate SN Bhardwaj cited numerous scandalous military land scams involving Army officers, after obtaining an RTI response in which the military authorities admitted that thousands of illegal structures have been illegally constructed on military lands across the country. There was rampant encroachment on military lands across the country and the military authorities failed to remove illegal encroachments on their military lands and land grabbers, land mafia were successful in encroaching the military lands to the extent of several thousands of acres across the country, petitioner’s counsel senior advocate Rakesh Khanna told a bench headed by Chief Justice of India JS Khehar. The bench issued notices to the Central government and the Army and sought their replies within four weeks. “Anti-social elements were causing great loss to the government exchequer and to the military authorities by causing wrongful gain to themselves and by causing wrongful loss to our Armed Forces. It was the duty of the military authorities to remove them immediately but they did not remove them over the years,” the PIL said. It cited examples like illegal transfer of 71 acres of land adjacent to Sukna Military Station near Siliguri in West Bengal to private realtors for building educational institutions in 2008. In 2015, it was in news that a shopping mall was constructed in cantonment land in Pune and a house complex at Army Shooting Range in Belgium, Karnataka.